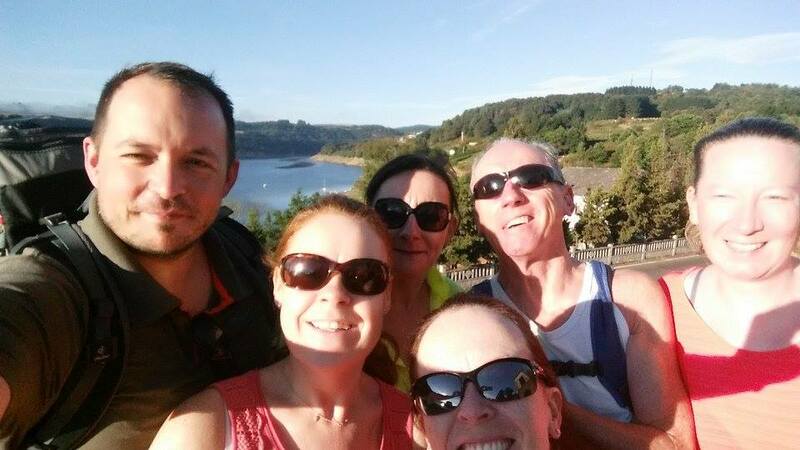 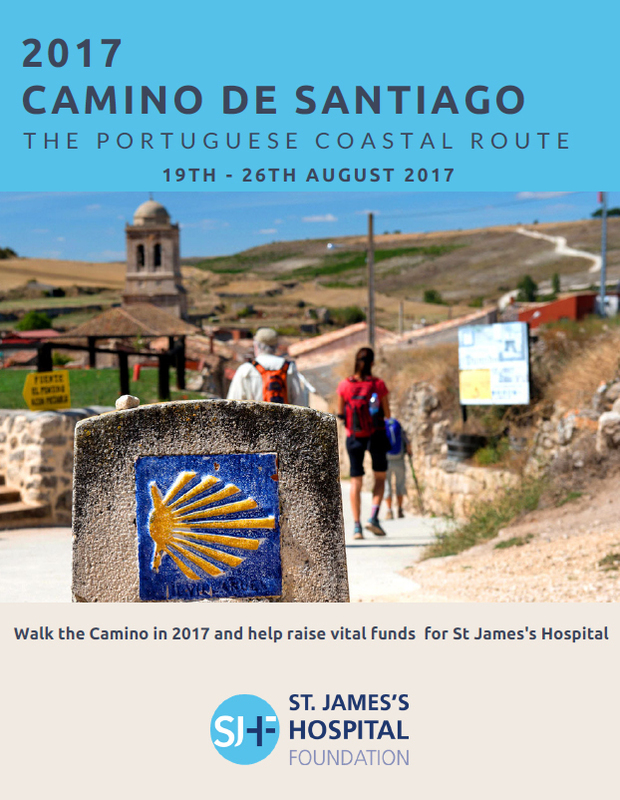 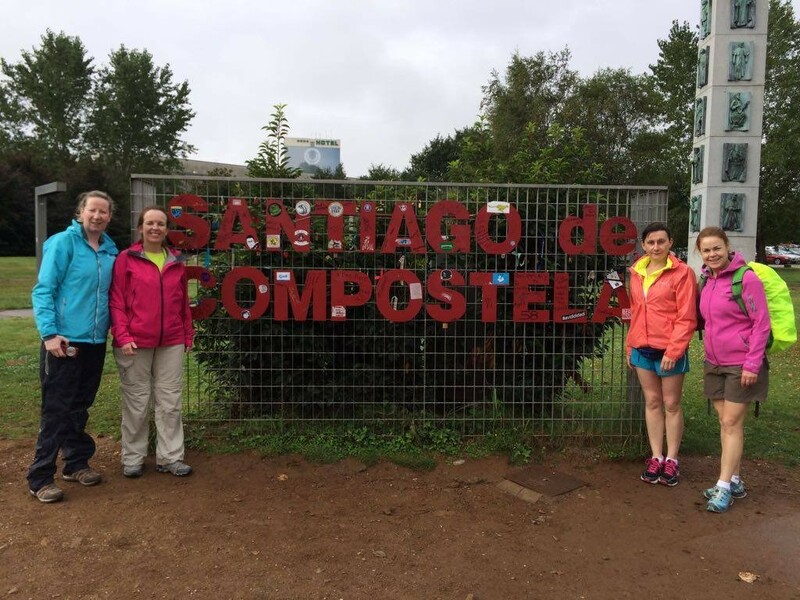 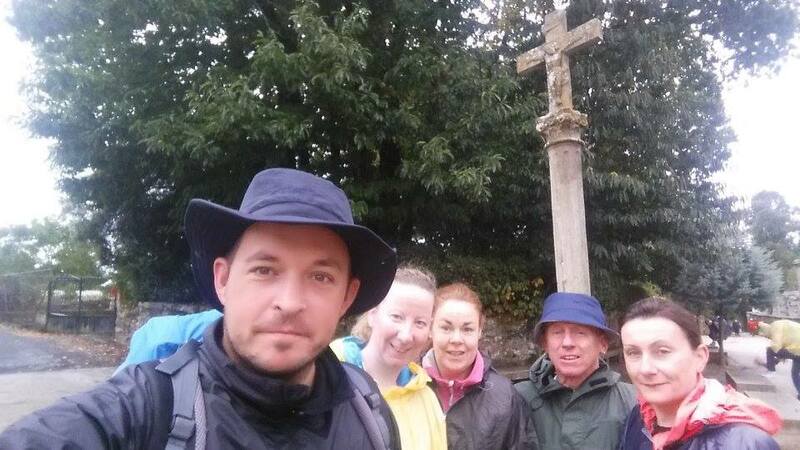 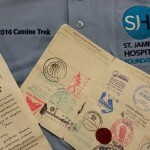 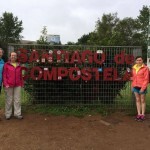 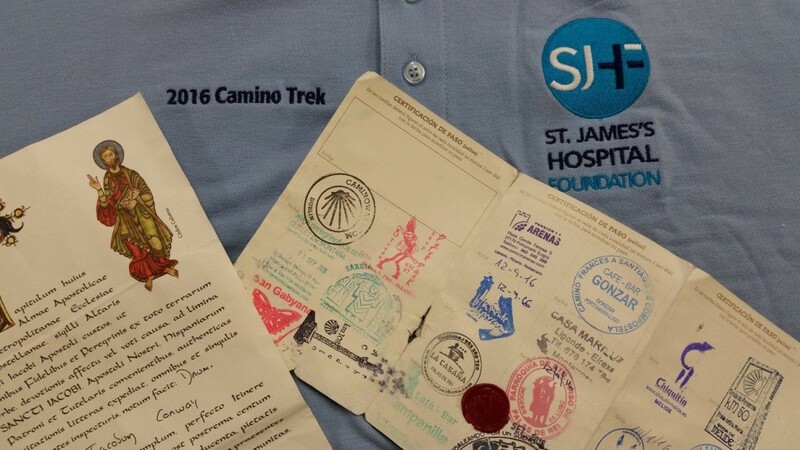 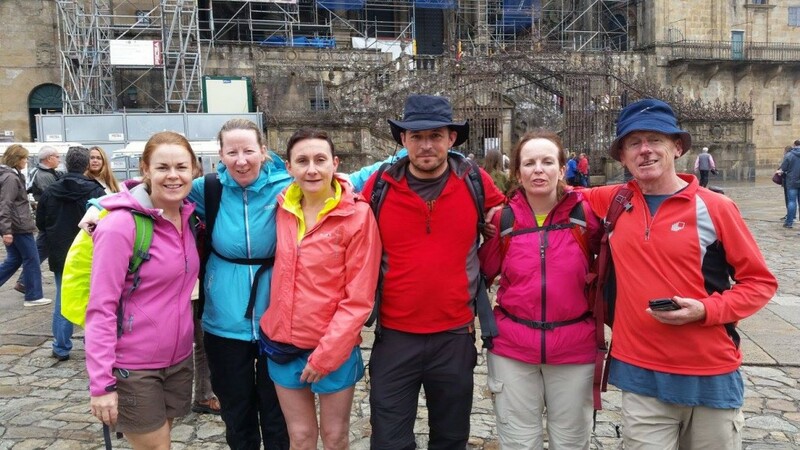 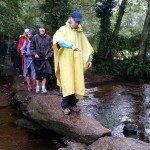 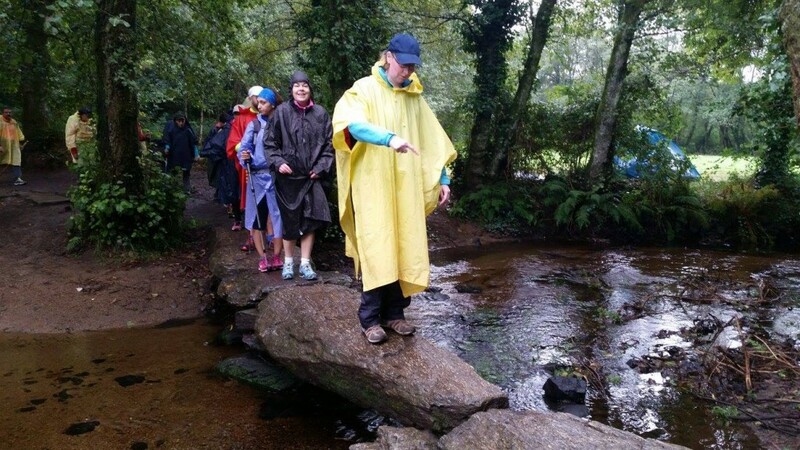 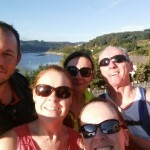 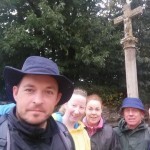 Join us on the spectacular Portuguese Coastal route of the Camino de Santiago and help raise funds for St James’s Hospital. 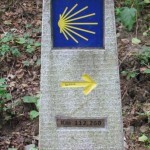 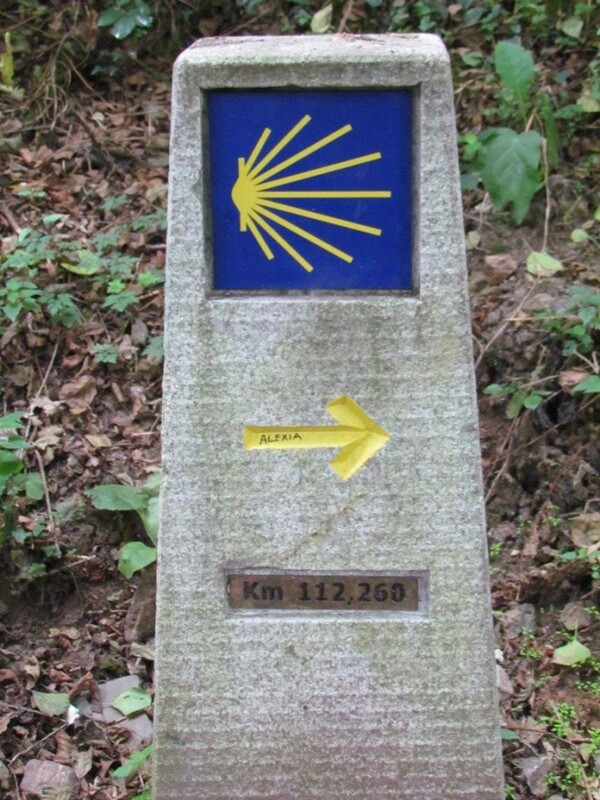 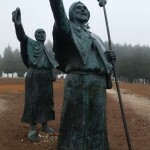 The Camino Portugues or “Portuguese Way” spans from Lisbon to Santiago. 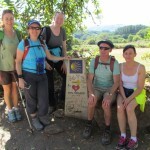 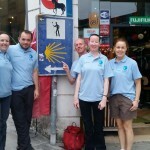 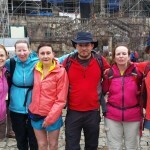 It is a rewarding challenge that will bring you through some of the most stunning scenery in Portugal & Northern Spain. 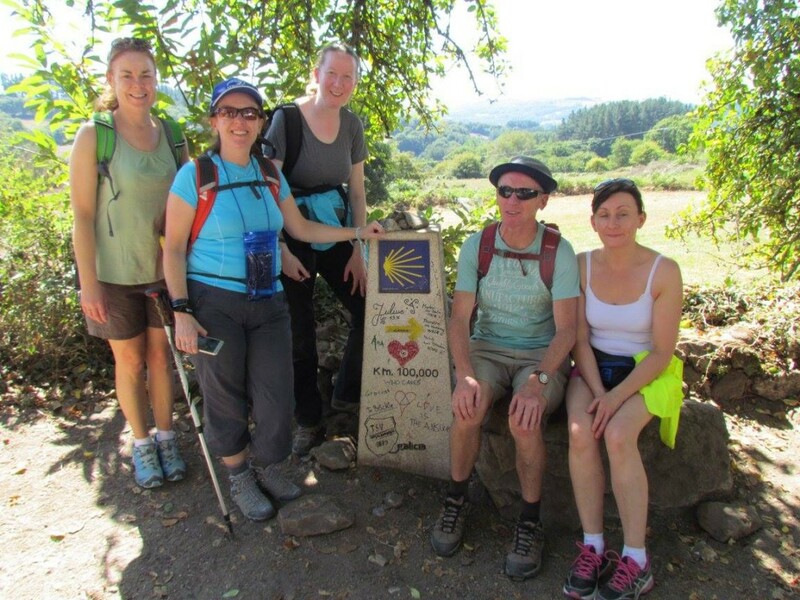 It is a remarkable journey, crossing some of the most beautiful parts of North Portugal and South Galicia. 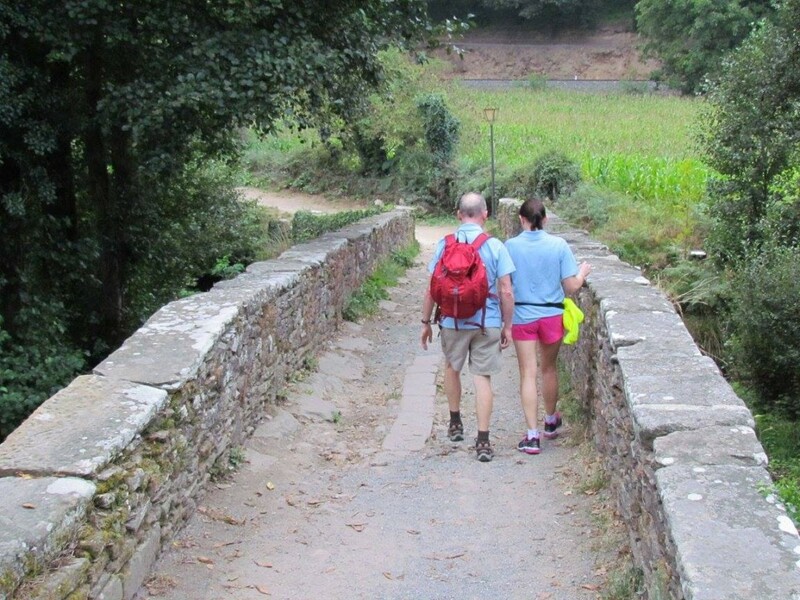 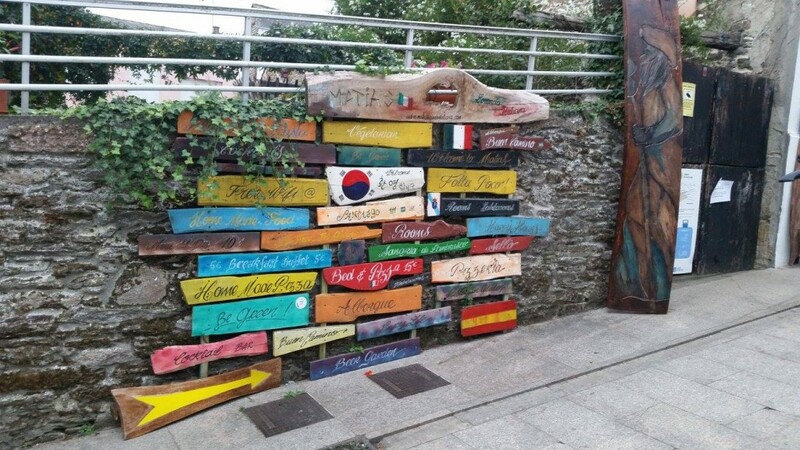 Amid the clear blue waters of Baiona, where Christopher Columbus arrived with good news of the discovery of America, this Camino is drenched in history! 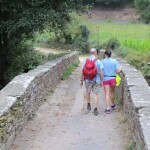 Our route starts in the small town of Oia, you will be walking along some of the most stunning beaches in Galicia. 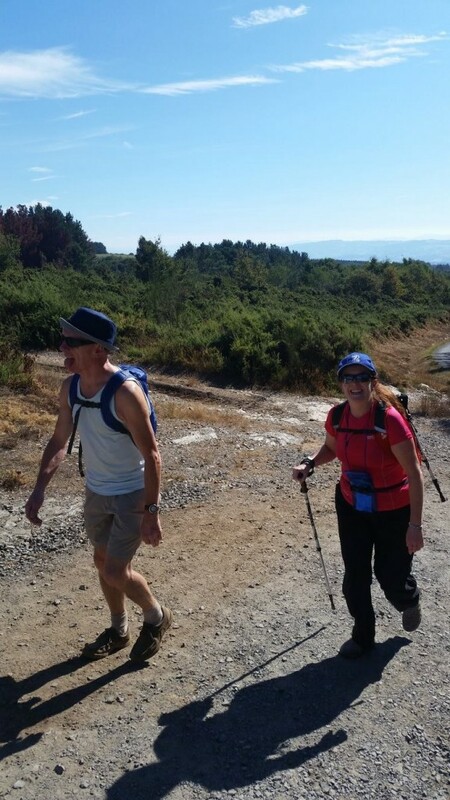 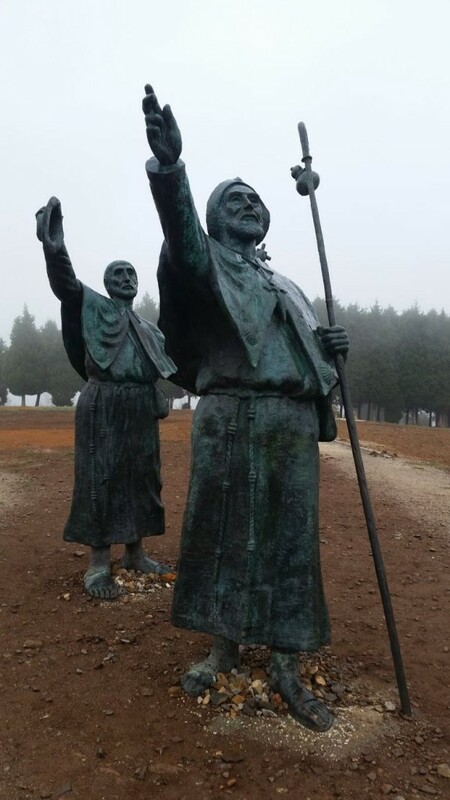 Boasting stunning coastlines and fantastic cities like Lisbon, Porto and Pontevedra, the Camino Portuguese also includes many important pilgrimage towns such as Tui. 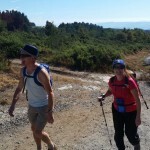 Some of the most beautiful, sandy beaches in the world can be found whilst walking the Camino Portuguese. 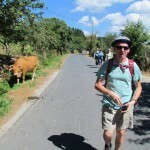 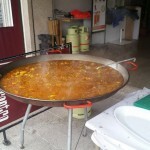 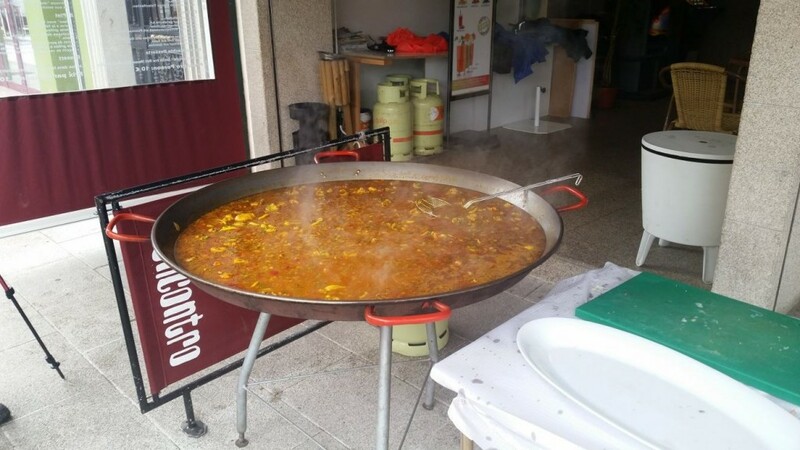 All along the Camino Portuguese you will taste some of the best food and wine Portugal and Spain have to offer. 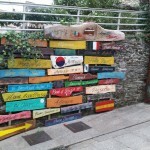 You will stay each night in carefully selected and regularly evaluated accommodation. 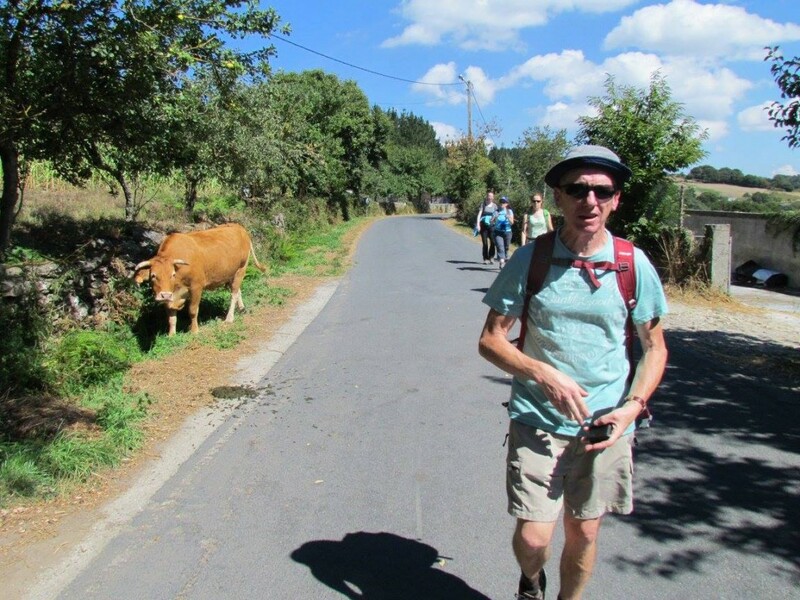 The Portuguese Way is an authentic and culturally rich experience and one not to be missed! 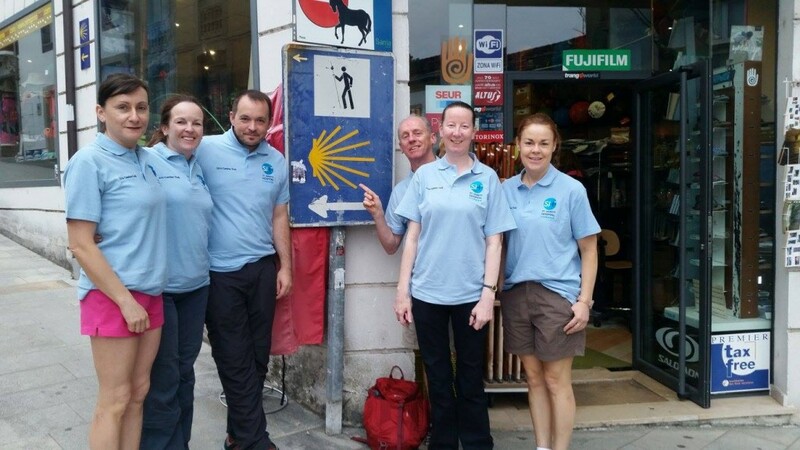 Click here for 2017 Camino brochure.